Hi, I’m Jon, and I want your music to sound awesome. Let my mixing and mastering services take your music to the next level. Jon is a Canadian mixing & mastering engineer who has a keen attention to detail as a result of his work in various technology fields for the past 10 years. 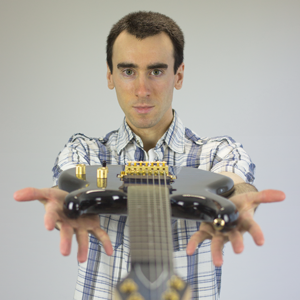 A multi-instrumentalist, Jon has written, recorded, and produced his own music. He understands your needs as an artist, and shares your vision of presenting your music to the world in the best way possible.